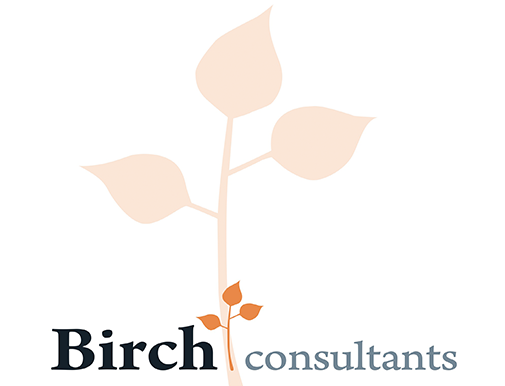 The case study at Birch consultancy was about how Big Data (combining different data sources) can be applied by SMEs, and what the role for Birch could be in this process. Together with two other participants we came up with an answer to this question by firstly doing a literature study and secondly doing a handful of interviews with entrepreneurs and academics. Like a typical consulting project, we met every two weeks at the office of Birch to give a status update on the case. Ultimately, the results were presented through a poster and a PowerPoint presentation. As a reference for Birch we also delivered a slide deck, instead of a report. Because slide decks provide quick and clear information, this form is preferred over long texts in a report. Birch was very satisfied with the results, and even though the case was performed two years ago, our poster can still be seen on the wall above their conference table!